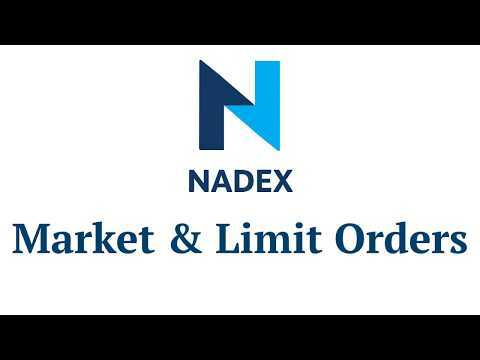 Learn about the types of orders you can use to trade on Nadex. Market orders let you buy or sell ASAP at the best currently available price. Nadex market orders come with additional protection against slippage and bad fills. Limit orders let you name your price, but in return, you may have to wait for the market to reach you and you accept the possibility that you might not get filled. Try them yourself with a free $25,000 practice account.